Designed in partnership with famous chocolate brand Venchi, the Venchi Cioccogelateria & Coffee Bar on MSC Seaside is a place to admire our master chocolatiers creating their mouthwatering delights in an open kitchen before savoring them in elegant surroundings. 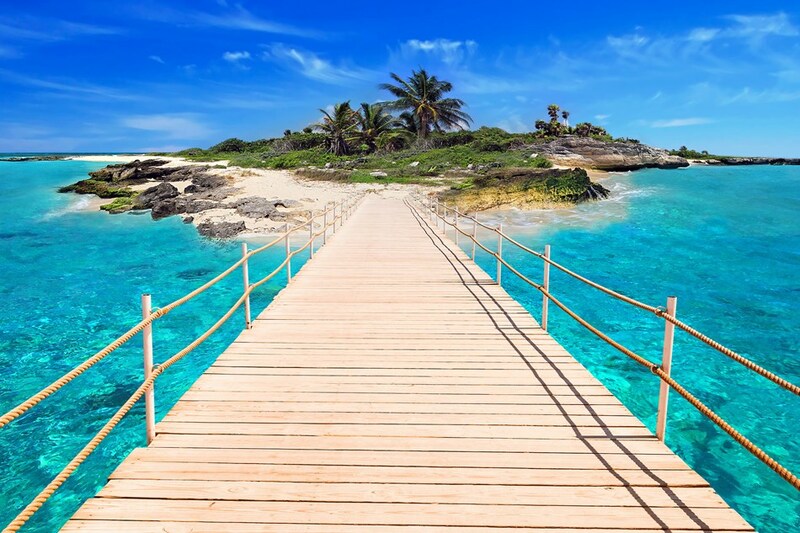 An irresistible experience! The innovative glass-walled atrium stretches over four decks, creating an atmospheric venue for live entertainment with spectacular ocean views. 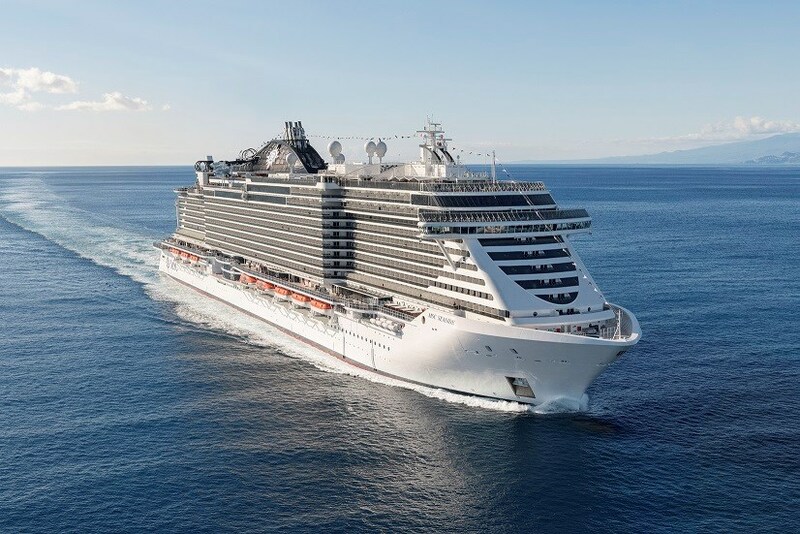 On MSC Seaside, you can enjoy the spectacular ocean views while you eat. And with nine delightful eateries to choose from, including five sophisticated speciality restaurants, dining on MSC Seaside is as varied as it is delicious. For the perfect pre-dinner aperitif, late night drink or daytime refreshment, there is a choice of twenty smart bars and lounges, each with its own unique atmosphere. 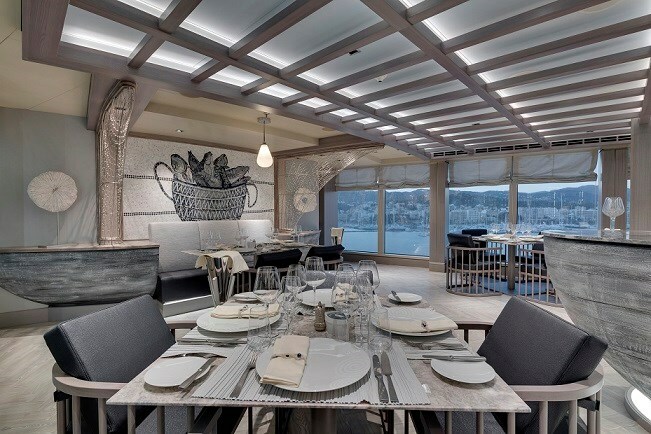 A mouthwatering menu of sophisticated fish dishes and other recipes, made with the freshest ingredients and complemented by a wonderful wine list: these are the magic ingredients of the luxury fish restaurant on MSC Seaside. For a truly special culinary experience, try the Chef's Table. 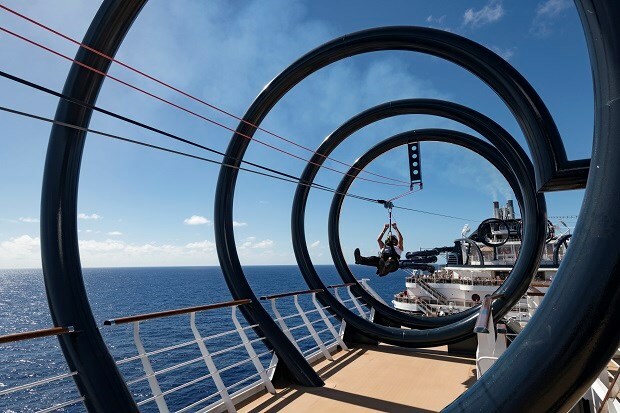 MSC Seaside offers endless fun for the whole family, with a full-sized bowling alley, a dedicated kids only restaurant, and the most interactive, multi-story water park at sea featuring four different water slides, an AquaPlayTM area designed for tots and an adventure trail. In addition, MSC Seaside boasts colorful kids' play areas created in partnership with LEGO and Chicco. With its multi-storey aqua park, MSC Seaview offers one of the largest and most interactive water attractions at sea. It prides itself on its five different water slides, including two racing slides with clear loops extending over the side of the ship and a 367-foot water slide with lights and music going down in single and double slide tubes. Also boasts an AquaPlayTM area for tots and an adventure trail, the aqua park truly has something for everyone. Kids from 3 to 11 years of age can participate in a whole host of fun activities thanks to our partnership with LEGO. A great selection of LEGO bricks and equipment are available in our Mini and Juniors Clubs. 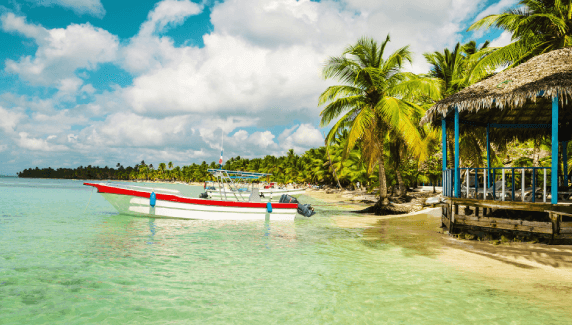 What's more, every cruise includes a special event, the LEGO Experience On Board: an entire day dedicated to fun LEGO activities for the whole family to enjoy. MSC Seaside offers two teenagers' clubs, one for 12-14 year olds and another for 15-17 year olds. 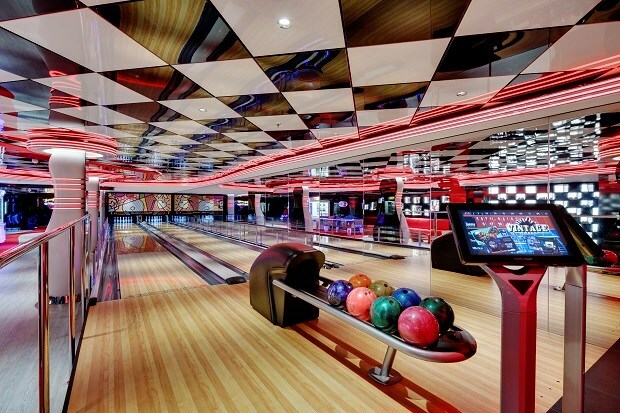 In addition, a teens-only area serves as cinema, gaming room and disco, depending on the time of day, ensuring teenagers are always entertained. 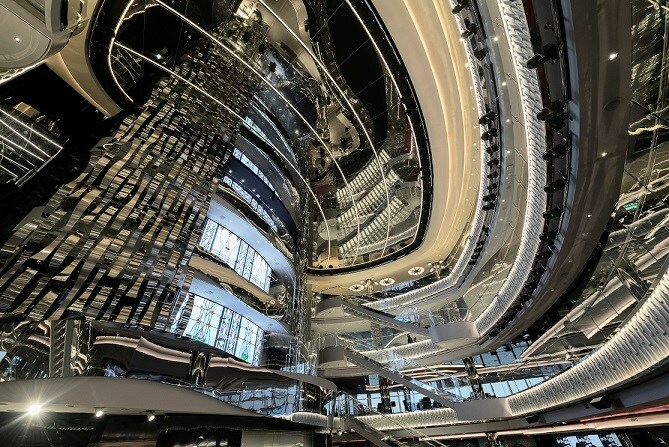 MSC Cruises, in partnership with Fincantieri, has designed a state-of-the-art ship with unique features such as a waterfront promenade with public spaces, shops and restaurants, an enhanced MSC Yacht Club, panoramic elevators with sea views and other high-tech advancements. MSC Seaside will have one of the largest and most interactive aqua parks at sea. 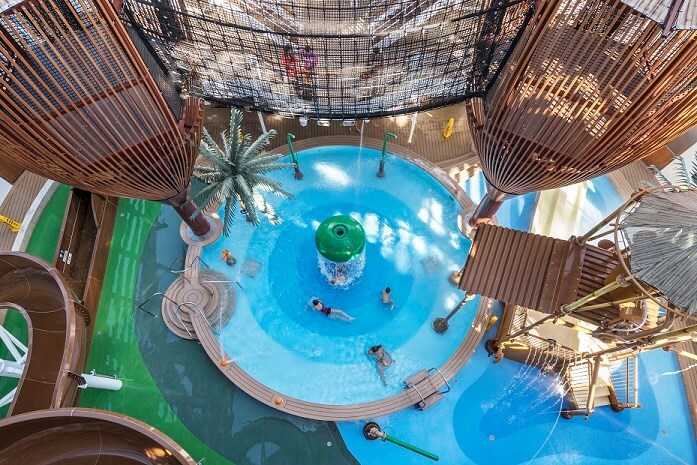 Featuring two decks of fun and activities for children and families, the aqua park has something for everyone from an adventure trail to four different slides. 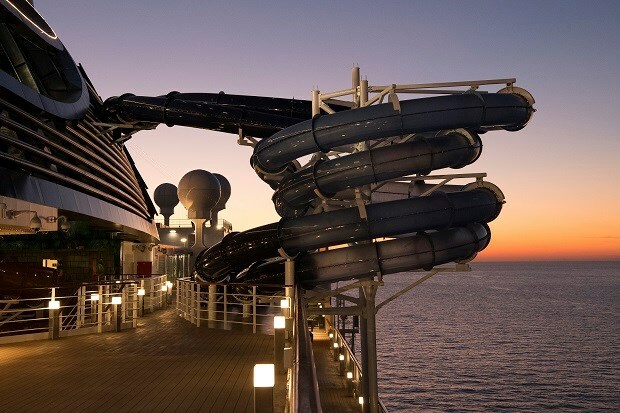 MSC Seaside will be the first cruise ship to feature Slideboarding technology, combining a slide and an interactive game, that is the cutting edge of water park technology. 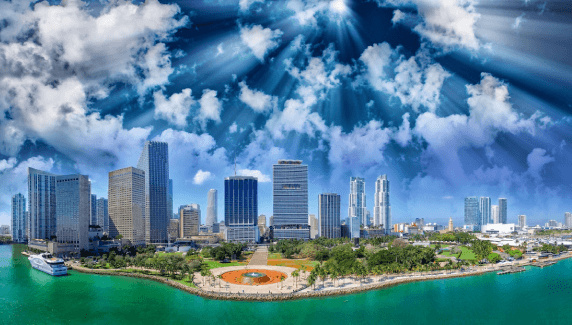 PortMiami and MSC Cruises signed a letter of intent to collaborate on a newly renovated and expanded dedicated berth and terminal at PortMiami, which will serve as MSC Seaside's homeport. 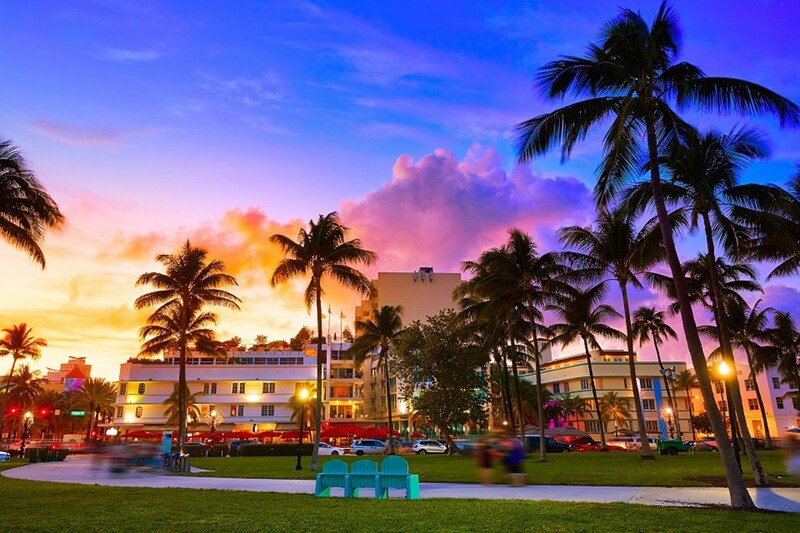 These improved terminal facilities are part of MSC Cruises and PortMiami's commitment to improve the guest experience from the beginning to end of a cruise vacation. 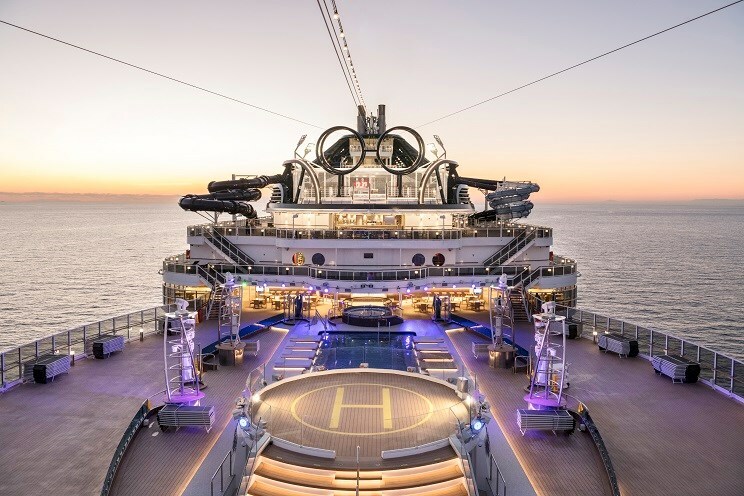 MSC Seaside rewrites the rulebook of cruise ship design, blending indoor and outdoor areas to connect you with the sea like never before. Circling the ship as low as Deck 8 is a unique seafront promenade lined with places to eat, drink, shop, swim and sunbathe. And you can enjoy more superb views from the two-deck glass-walled atrium and panoramic elevators. 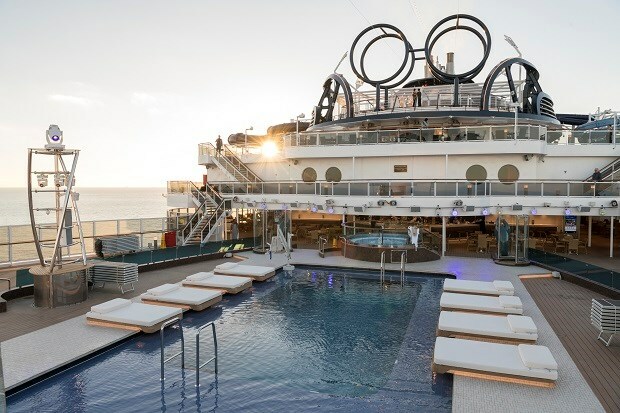 The unique MSC Seaside Miami Beach Sundeck offers breathtaking sea views and sun loungers specially designed to give guests the chance to stay close to the pool like never before creating an immersive connection with water. Welcome to the MSC Yacht Club, a cruise experience like no other. Discover a ship within a ship. 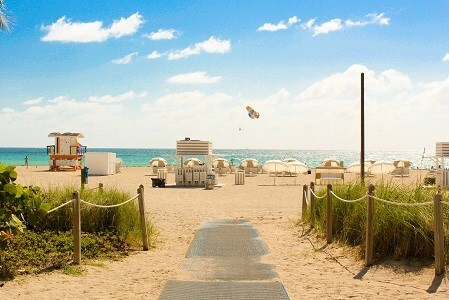 A place where you can savor exclusivity and privacy in a world of choice. 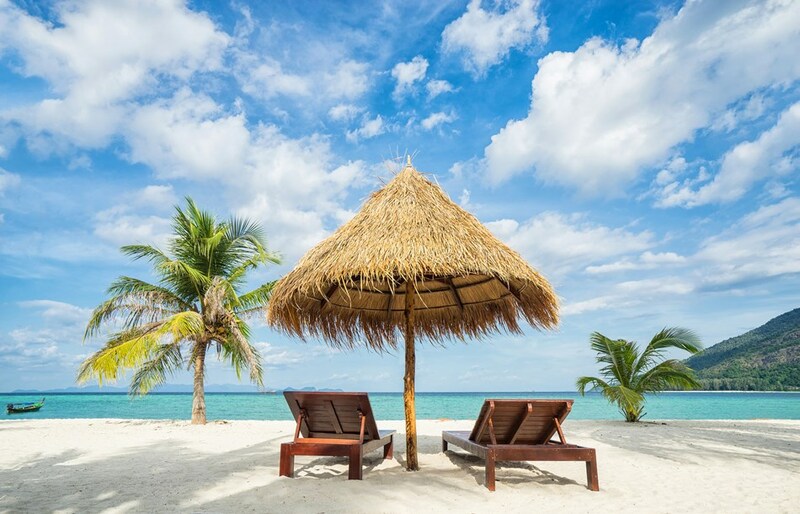 Where you can indulge in the luxury of a private club, while enjoying access to the myriad recreation and entertainment possibilities that the rest of the ship affords. Double bed which can be converted into two single beds (on request), air conditioning, large wardrobe, bathroom with bathtub, interactive TV, telephone, WiFi connection available (for a fee), mini bar and safe. Suites with spacious balcony. They can comfortably accommodate up to 5 people.